Belgacom Tv Scientific Atlanta IPP330HD - .[ZooBaB]. On port 80, there is a login/password box with "Operational Diagnostics Login". No idea what to put there. *    Use 8KB DRAM as stack. Found XENV block at 0xac000000. 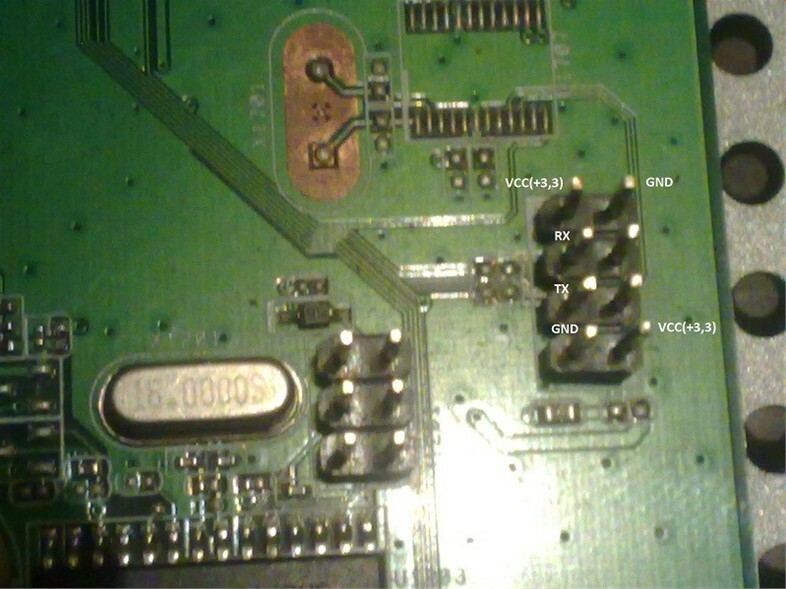 Chip Revision: 0x8634:0x82 .. Mismatched. Setting <SYSCLK premux> to 0x00000603. 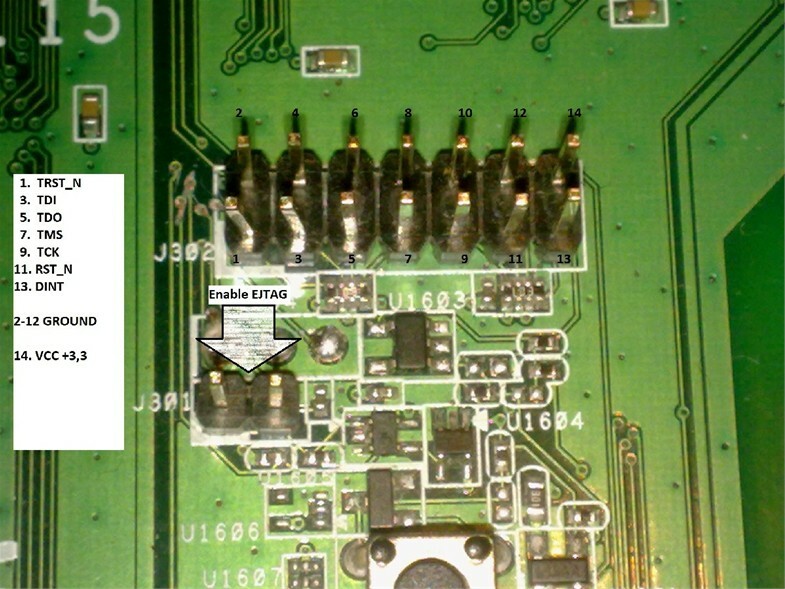 Setting <IRQ rise edge trigger lo> to 0xff284a00. Setting <IRQ rise edge trigger hi> to 0x000001ff. Setting <IRQ GPIO map> to 0x0d0c0800. Setting <PB Use timing0> to 0x000001f4. Setting drive 0 for Ultra DMA Mode 5. Splash Screen ROMFS Container found in flash. Found 7 file(s) to be processed in ROMFS. Decompressing to 0x10001000 .. OK (32192/0x7dc0). Load time total 10/34 msec. Decompressing to 0x178addc4 .. OK (1385020/0x15223c). Load time total 10/276 msec. Decompressing to 0xb0400000 .. OK (11536/0x2d10). Load time total 98/116 msec. Verify checksum from 0xb0480000, size 64 (0x40). DVI bin file (dvi.bin) processing completed. Fast Boot Flag not set. outports_options.c: Application did not specify HDCP SRM, providing empty SRM! Calling set_date_using_serial to ensure DHCP uses a random transaction ID. Jan  4 11:23:39 dhcpcd: dhcpIPaddrLeaseTime=43200 in DHCP server response. Jan  4 11:23:39 dhcpcd: TimeMonitorThread:  Waiting on time to shift to absolute time. starting dropbear with password logins disabled (-s). BUILD_STAMP="build@buildvm26 on Thu Jan 28 14:05:17 IST 2010"
Jan  4 11:24:36 myrio_00_1E_6B_6C_FF_27 kern.warn kernel: Configured for SMP863x (revision ES6/RevA), detected SMP8634 (revision ES7/RevB). Jan  4 11:24:36 myrio_00_1E_6B_6C_FF_27 kern.warn kernel: Valid MEMCFG found at 0x10000fc0.